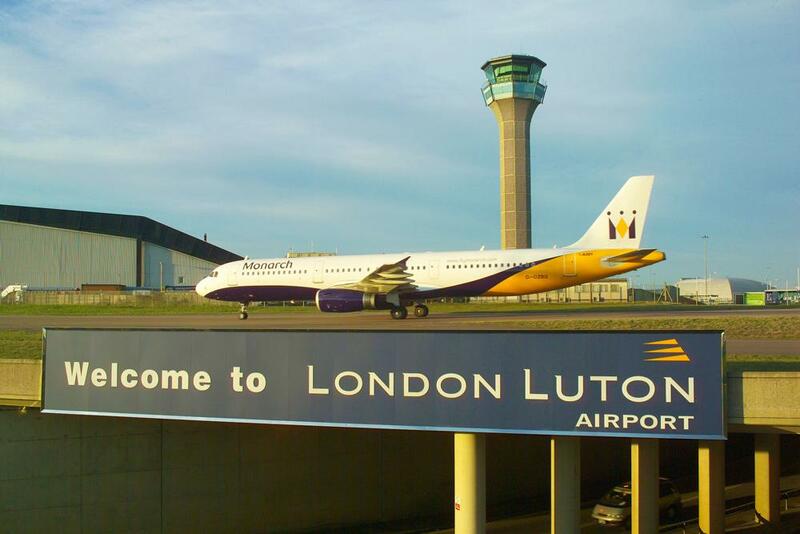 Luton Airport in London, Great Britain stated that it has Baby care rooms available including changing tables, nappy (diaper) dispensers and other useful equipment for breastfeeding and breastpumping mothers in the airport. They also stated that moms can contact a member of therr passenger services team prior to security, they can find you somewhere you’d be able to get some peace and quiet to breastfeed or express milk for your baby. Please visit the desk in the concourse under the welcome sign for assistance.